Sisterhood and Letters: That’s What the Association of Caribbean Women Writers & Scholars (ACWWS) Represents. 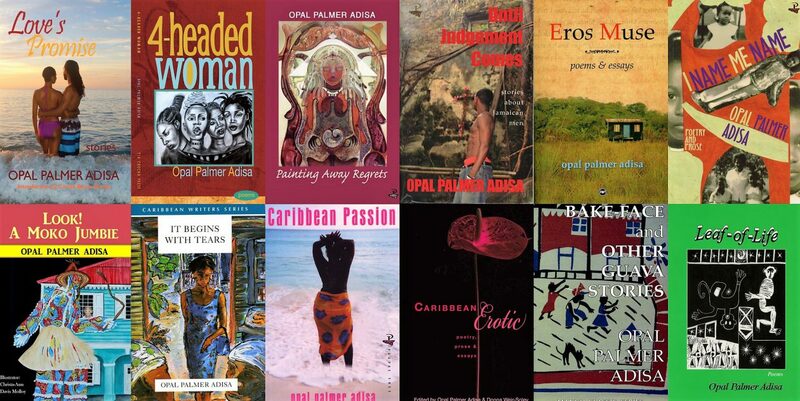 I had the fortunate pleasure to be among the 50 invited writers at the first international gathering of Caribbean Women Writers conference, held at Wellesley University, April 8-10, 1988, organized by Selwyn Cudjoe. My short story collection, Bake-Face and Other Guava Stories, had been published January 1986, and was praised in the New York Times. That initial gathering changed how I thought about myself as a writer, and introduced me to a supportive community of women who, like me, were seeking to tell their unique stories of the Caribbean and share them with the world. As a result of the above gathering, The Association of Caribbean Women Writers and Scholars (ACWWS) was born, spearheaded by the late Helen Pyne Timothy, founder and inaugural President. I invite us to stand in a moment of silence to honor the passing of this sweet spirit. Pyne Timothy was at various times Dean and University Dean for the Faculty of Arts and General Studies at the University of the West Indies St Augustine ,Trinidad; also, she had been the inaugural Chair of the Department of Language and Linguistics at that institution. Pyne Timothy saw the need for a women to come together to celebrate the works of Caribbean writers and scholars so founded ACWWS. Throughout the years, I made sure to attend almost all of those bi-annual conferences in order to see and share with my sisters and learn what was trending, gain insight about new works and theories, but also to experience the warm, comforting feeling of being in a community of brilliant women, who were about supporting, but also interrogating each other, probing and pushing one another to go further, dig deeper, write more, network, create space for new voices and growth and come together to share and expand our insights. And it was with this keen realization of this important mission, why I agreed to be president of ACWWS. ACWWS is still needed as an organization, and still provides a vital platform for Caribbean women writers and scholars. We need young scholars to step forward and grow this association so that we can continue to host bi-annual conferences that focuses on the work of Caribbean women writers at home and throughout the Diaspora.